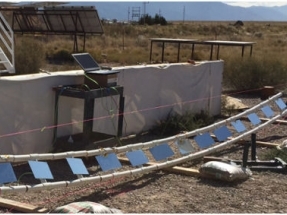 Skysun, a startup out of Bay Village, Ohio, has developed a new design that could help cut the cost of a Concentrated Solar Power (CSP) system by more than 30%. 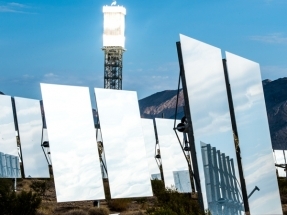 The 11th International Solar Thermal Power Summit will be held in Seville, Spain, Nov. 21-22, 2017. 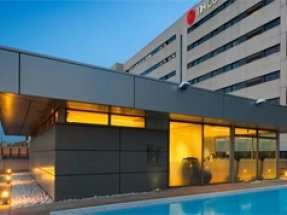 Every November, people interested in CSP travel to Seville to learn what is new in the industry. 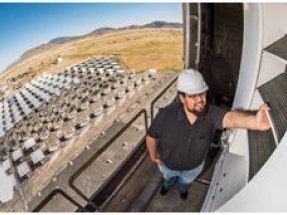 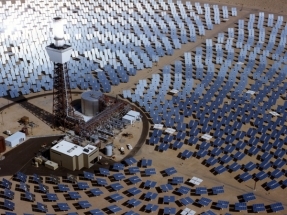 New research being conducted by the National Renewable Energy Laboratory (NREL) is investigating how to mitigate corrosion in concentrating solar power (CSP) plants. 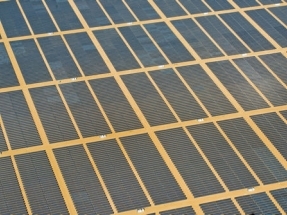 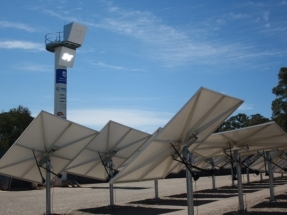 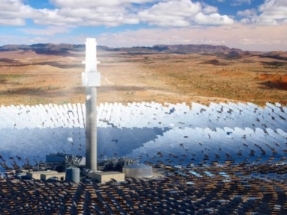 SolarReserve has signed a long-term generation project agreement to build a 150 MW solar thermal power station with 8 hours of energy storage near the town of Port Augusta, South Australia.